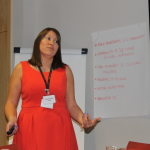 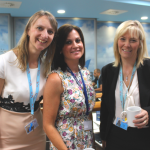 Home / Latest News / TUI Network Event Stimulates! 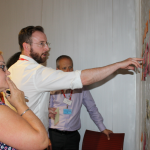 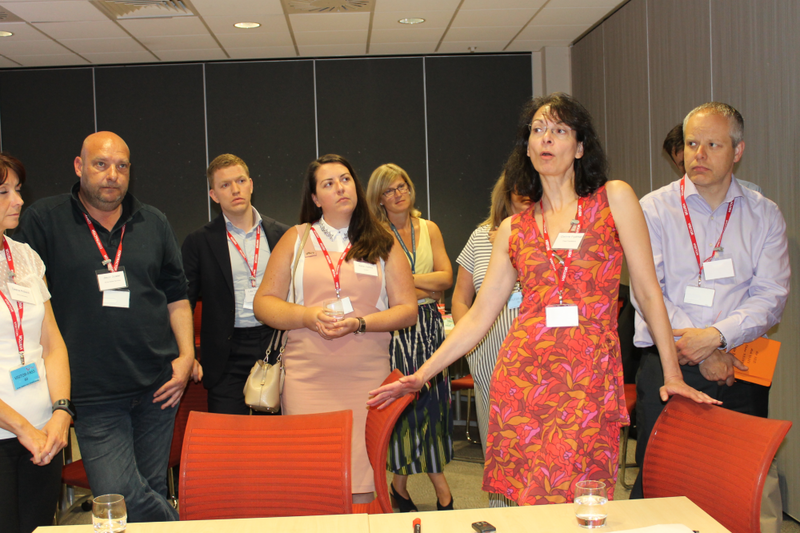 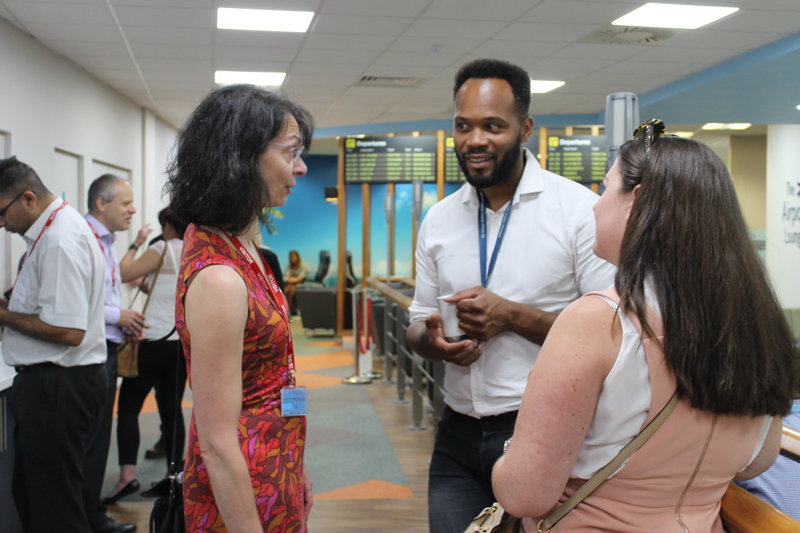 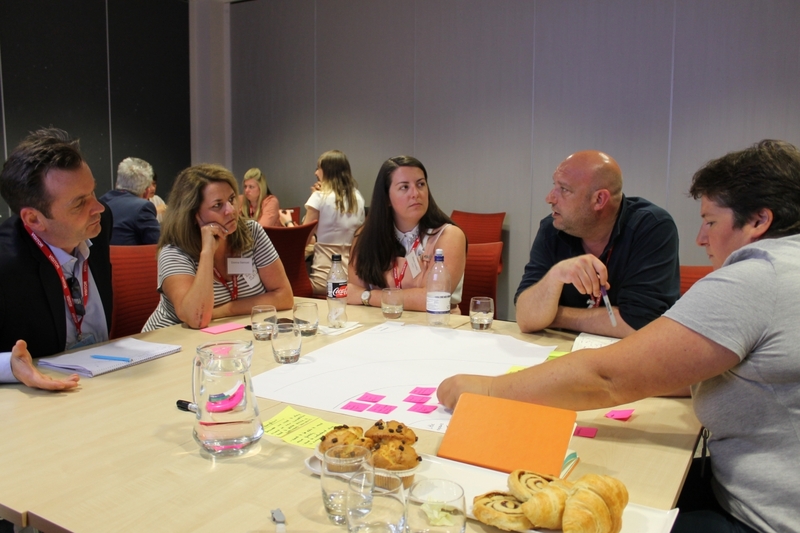 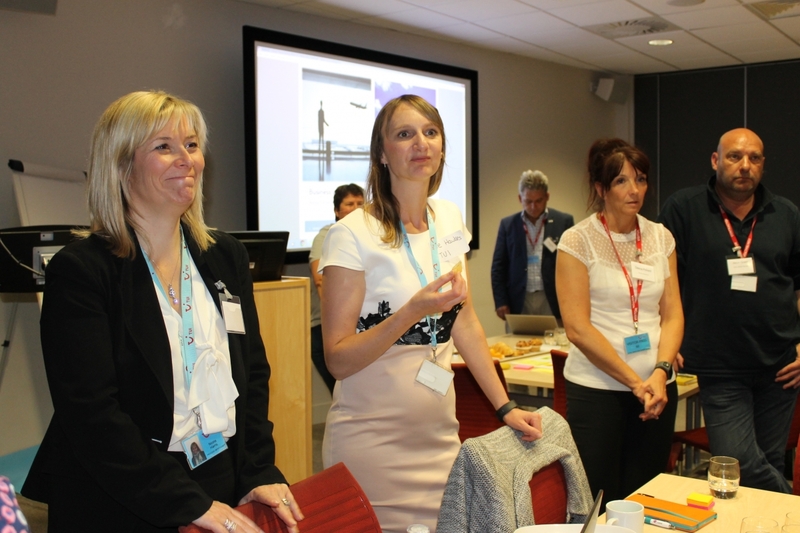 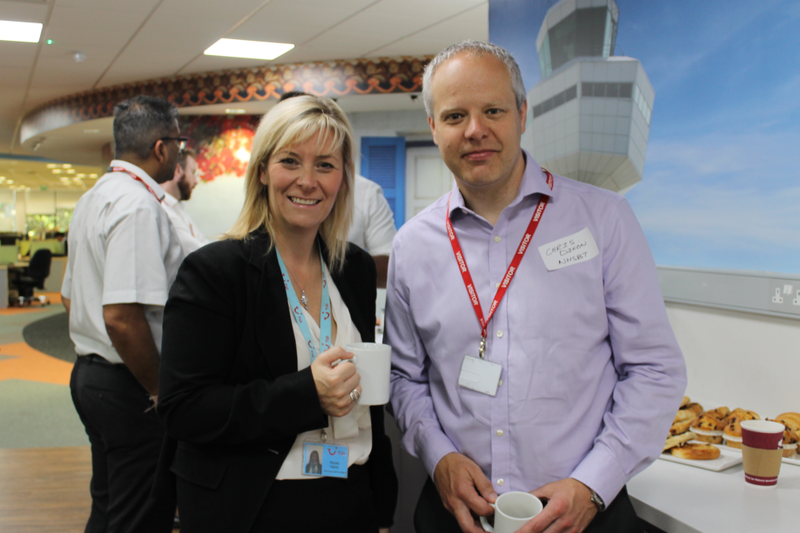 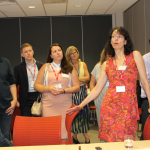 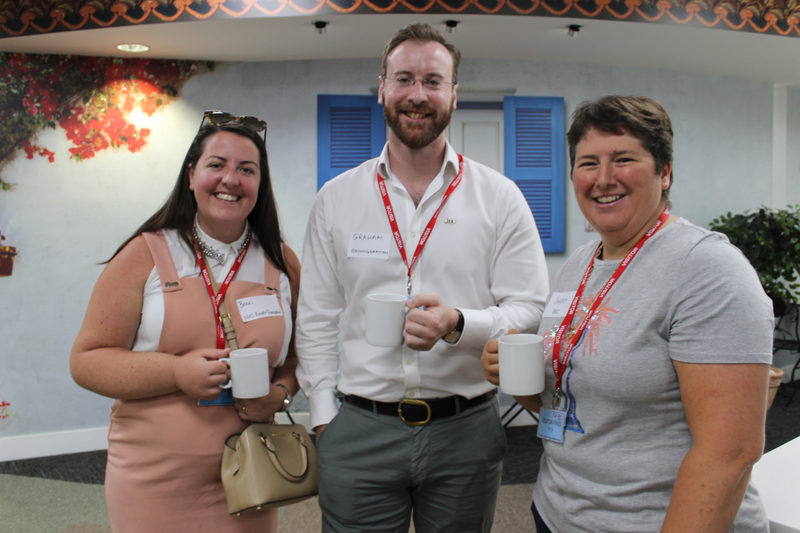 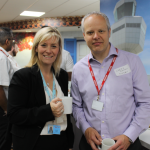 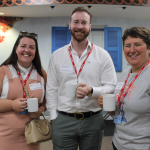 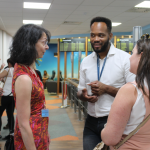 Members of the LCS community enjoyed an excellent day of networking and information sharing at the Network Event on 5th July in Luton, hosted by TUI UK & Ireland. 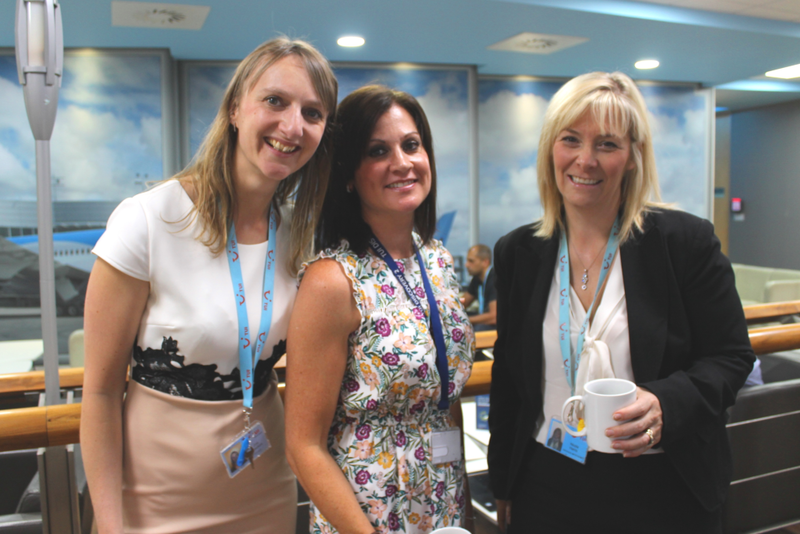 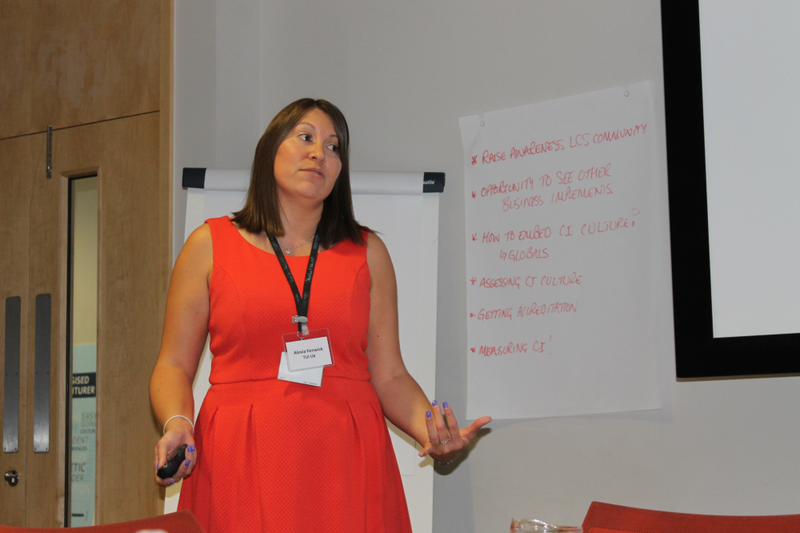 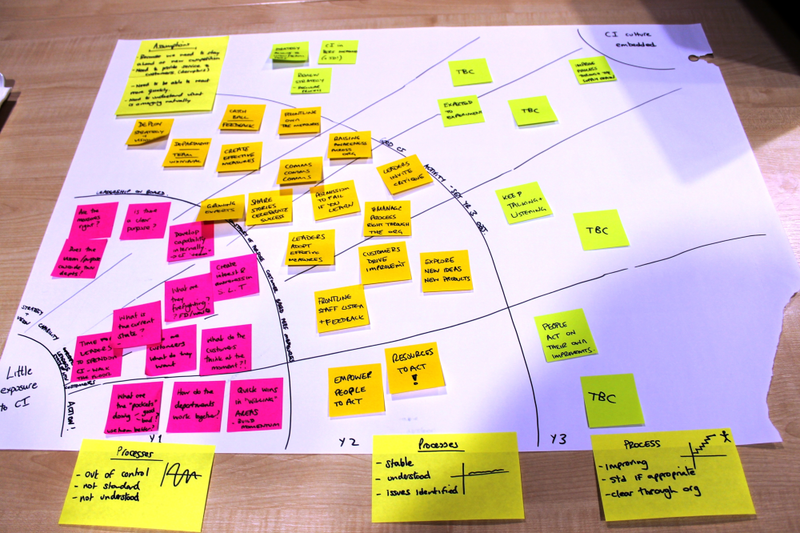 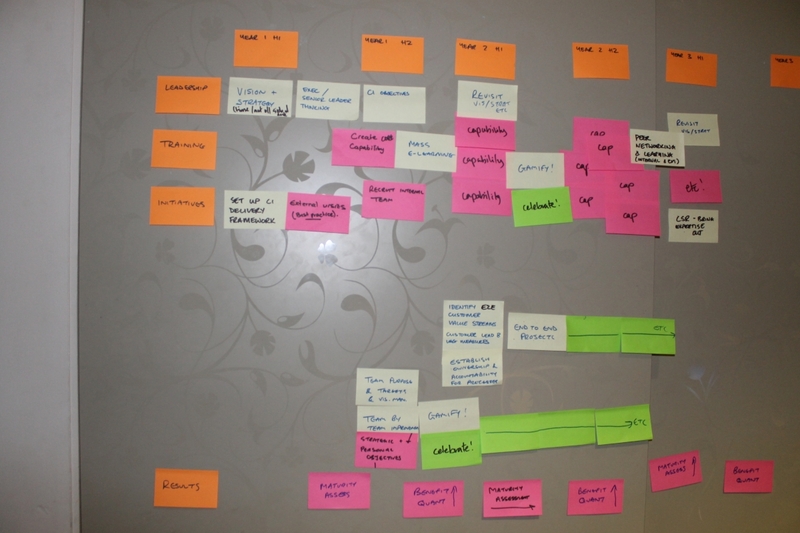 TUI described its CI journey to date and highlighted the successes as well as issues faced. 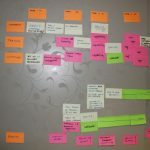 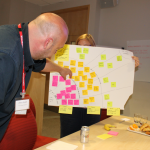 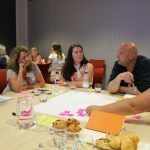 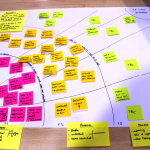 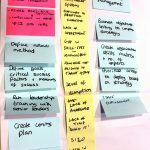 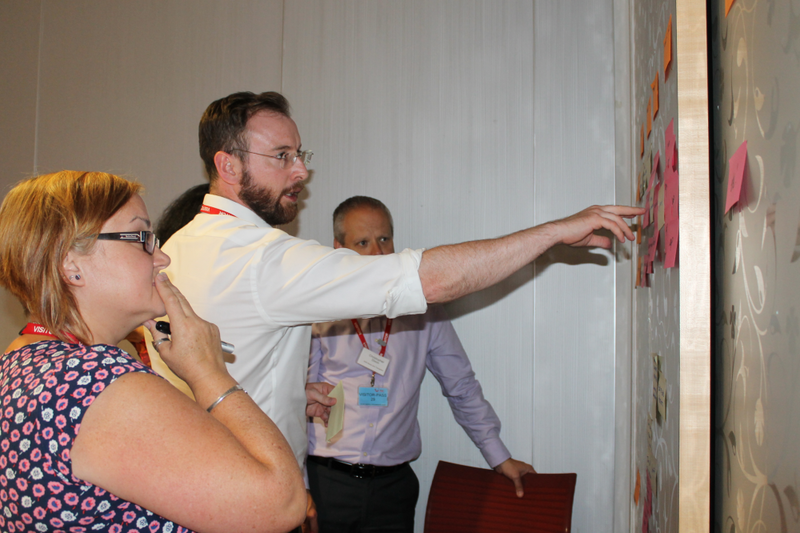 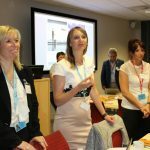 An introduction to the organisation that boasts, among other things, 16 cruise liners, 150 aircraft and 300 hotels, served to demonstrate its excitement, breadth and complexity as well as the challenge of introducing and embedding lean thinking. 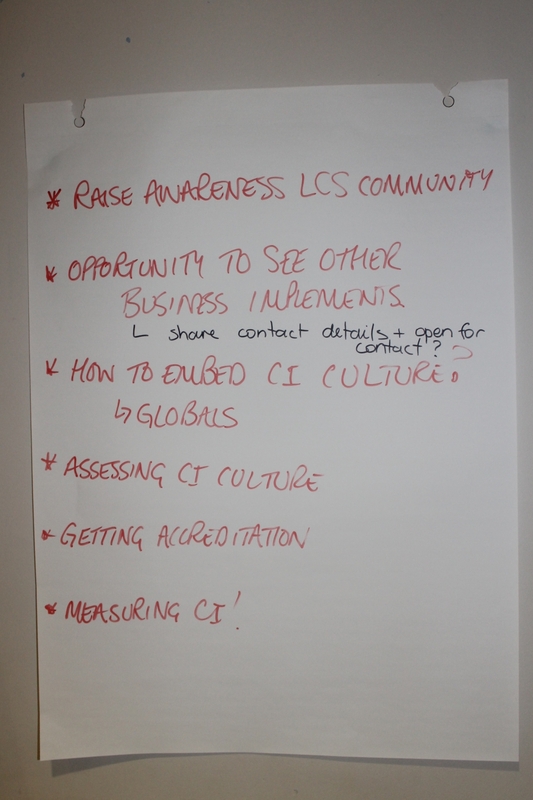 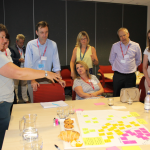 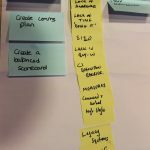 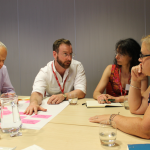 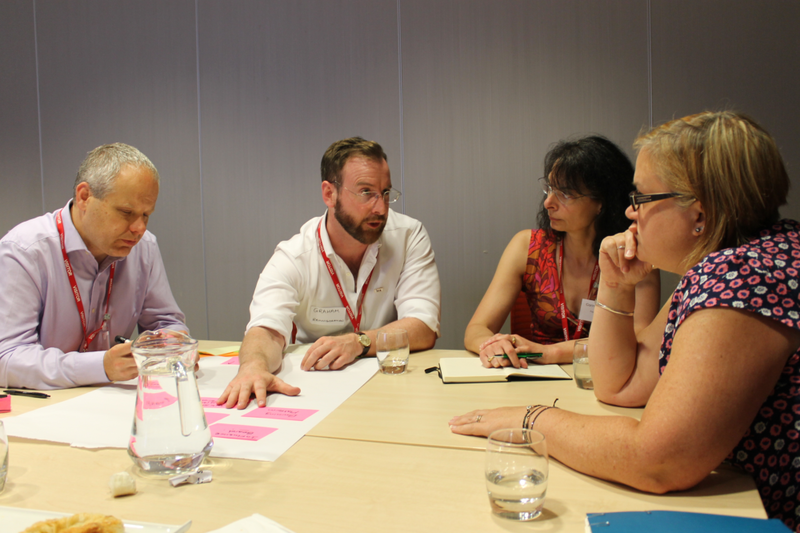 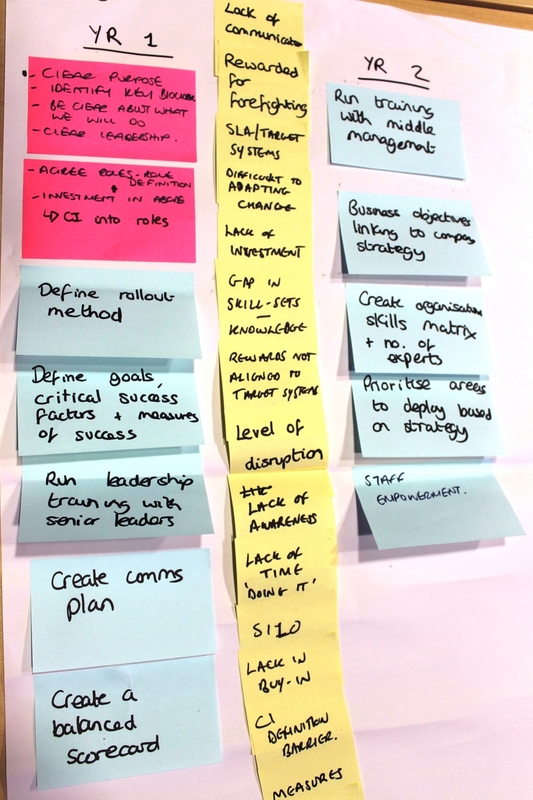 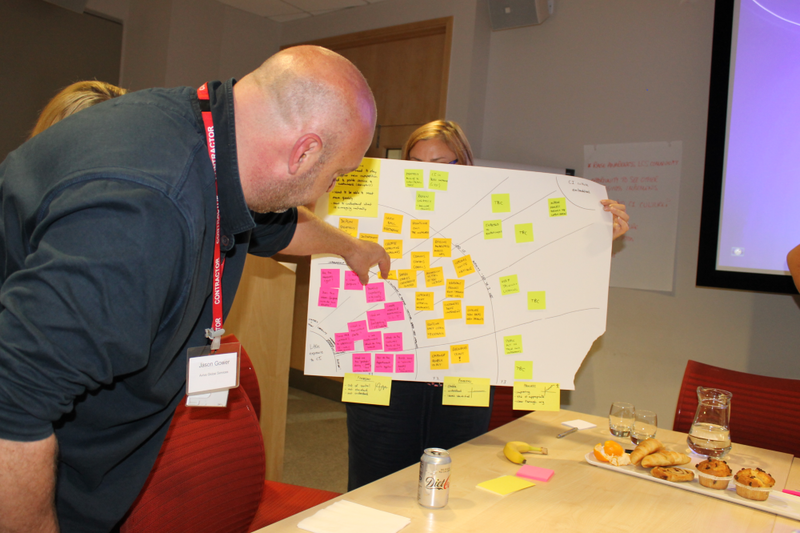 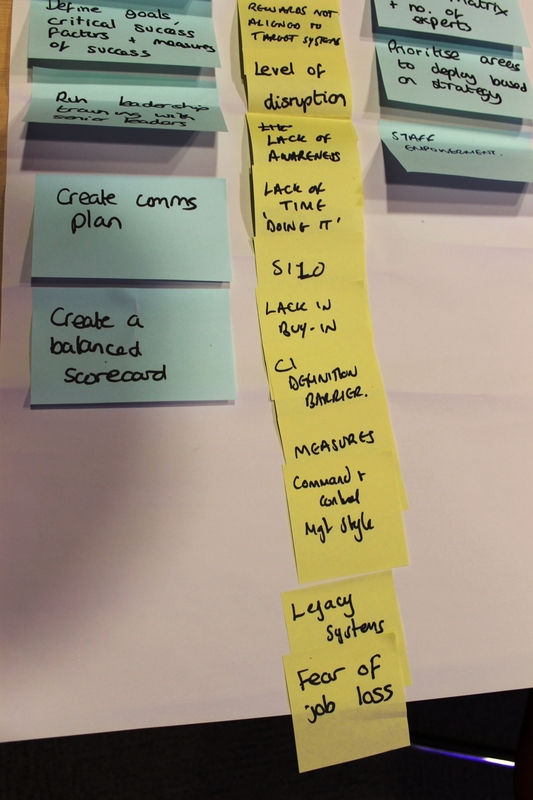 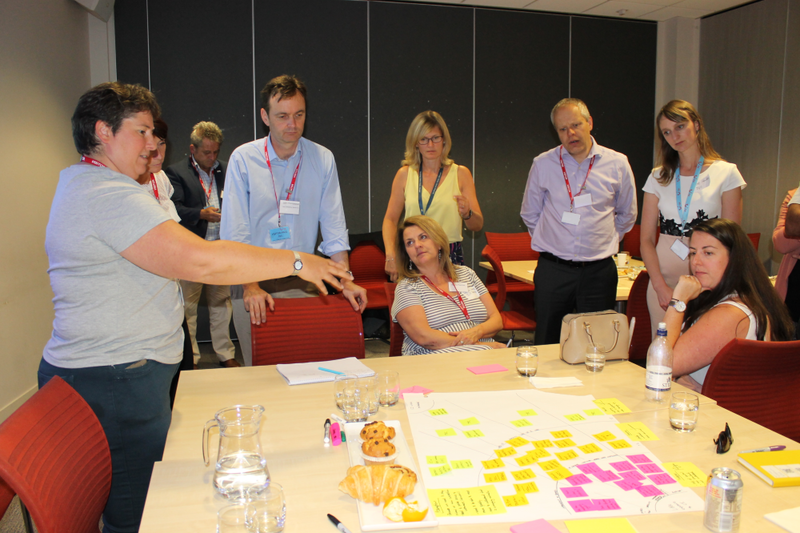 A group exercise on embedding a CI culture focussed the group on a perennial issue faced by many on a lean journey, which generated valuable output and discussion. 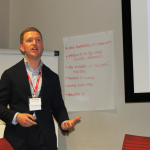 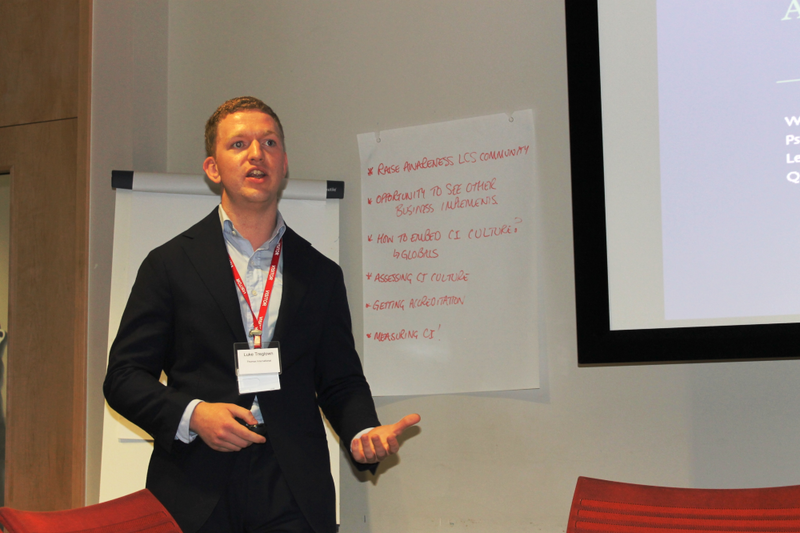 A guest presentation by Luke Treglown from Thomas International on Psychometrics and its application to continuous improvement provided some intellectual stimulation and the LCS discussed plans to fashion a research project on the subject later in the year.